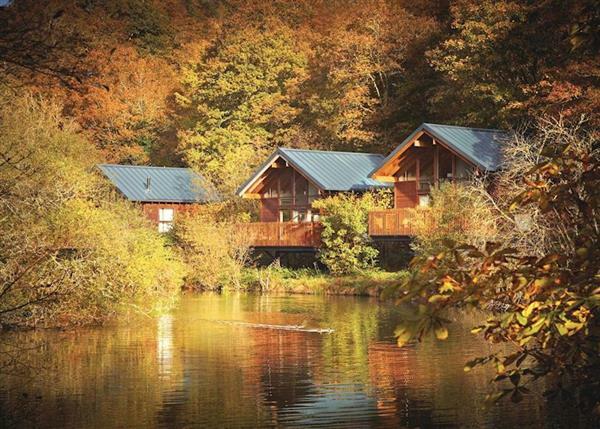 You have 25 Hoseasons Lodge Escapes to look at in South West England. 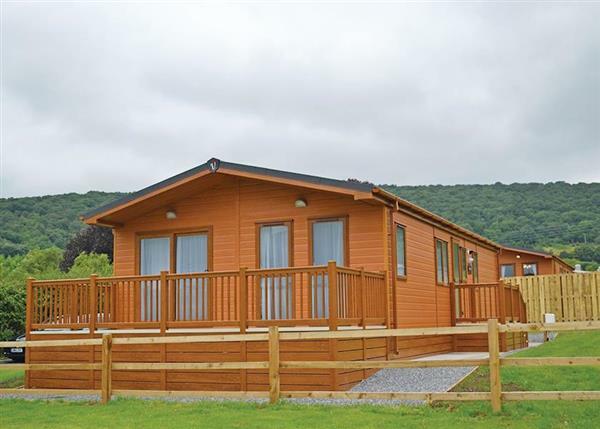 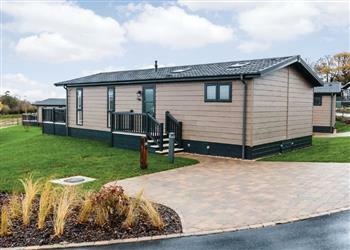 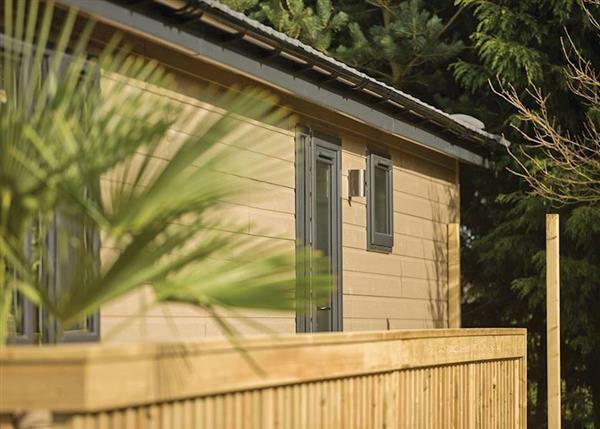 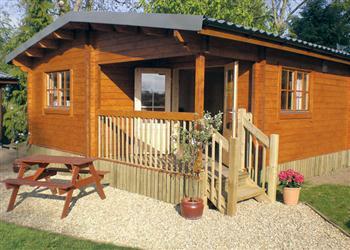 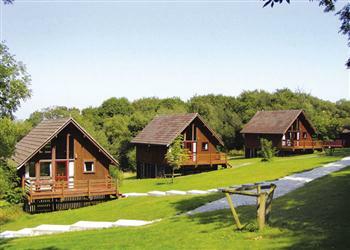 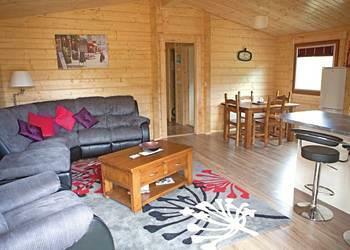 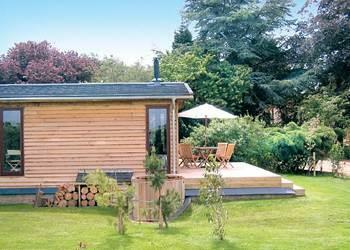 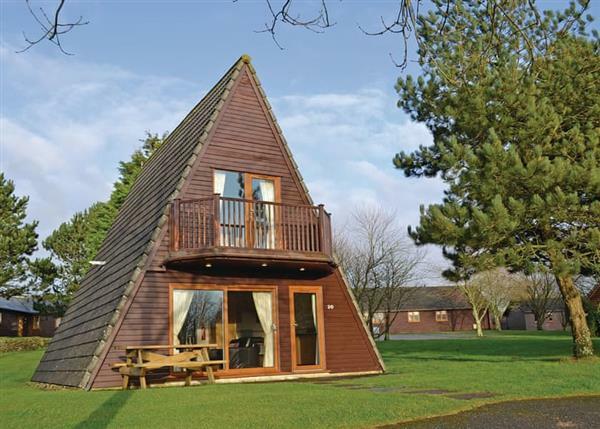 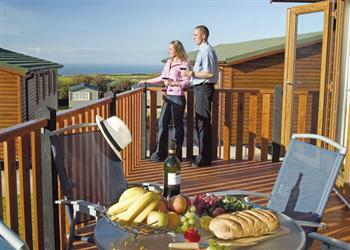 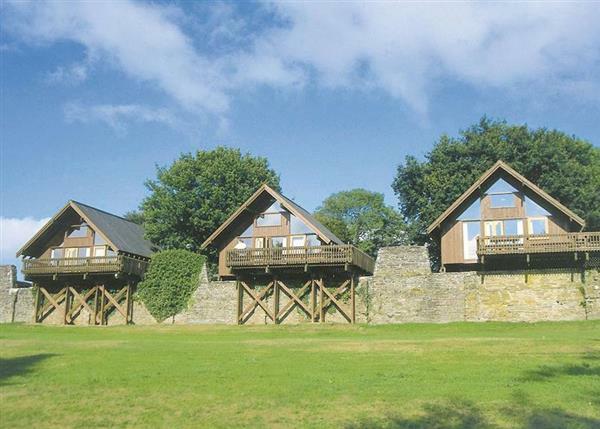 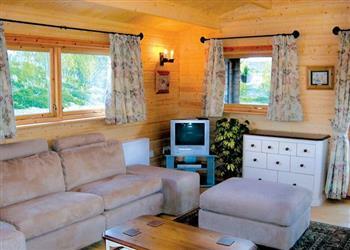 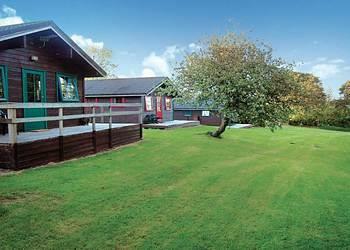 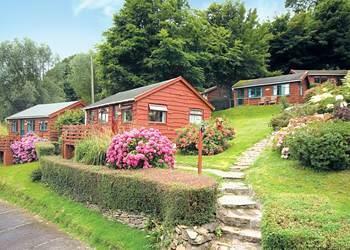 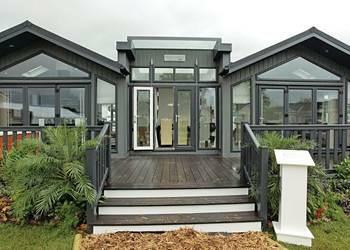 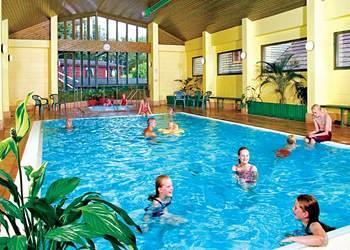 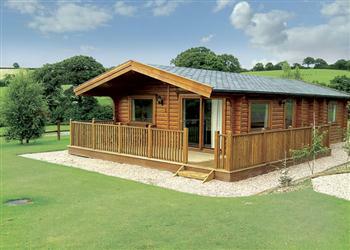 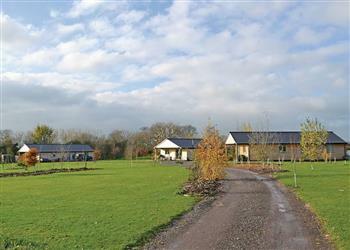 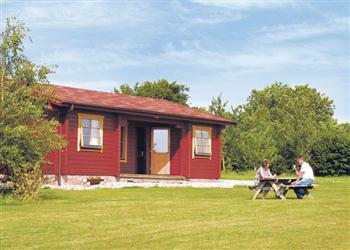 The "Lodge Escape" holiday parks by Hoseasons are holiday lodges dotted around the UK. 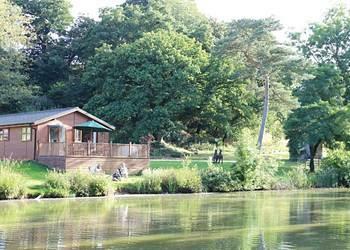 Pick a quiet lodge with peaceful setting, or a lodge with facilities close at hand. 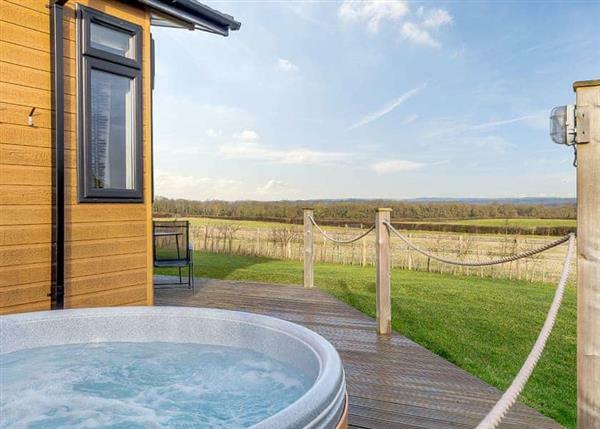 Many of the lodges available have their own hot tub too. 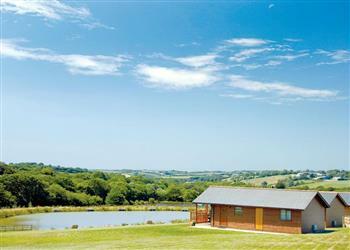 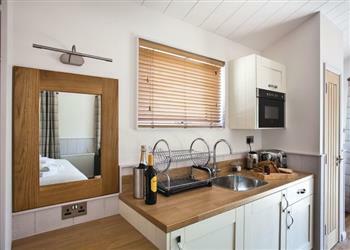 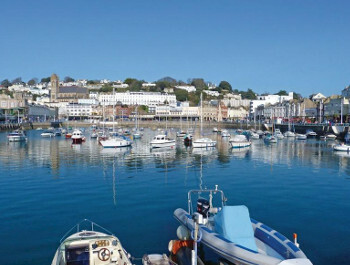 Featured here are Lodge Escapes in South West England.